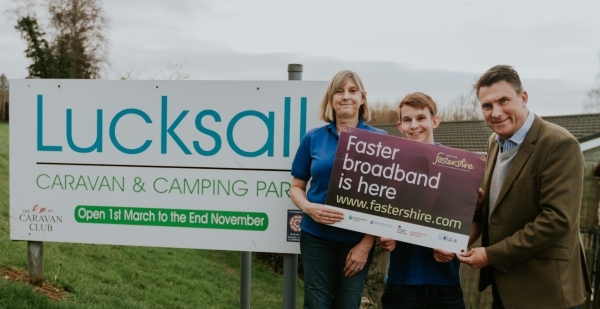 Faster Homes Faster broadband can transform the way you live and your family live, work, learn and play at home. Faster Business Faster broadband can transform the way your business works by creating new opportunities and help your business grow. 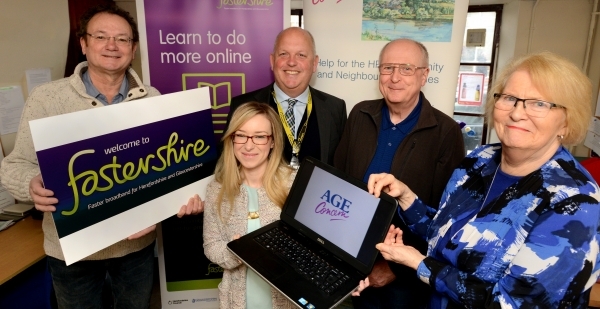 Age UK in Ross-on-Wye have teamed up with Herefordshire Council’s Fastershire project to help to get more people online in south Herefordshire. Herefordshire has been selected by the Government’s Digital Catapult initiative to devise and pilot a brand new technical solution to improve the lives of elderly people in the county.